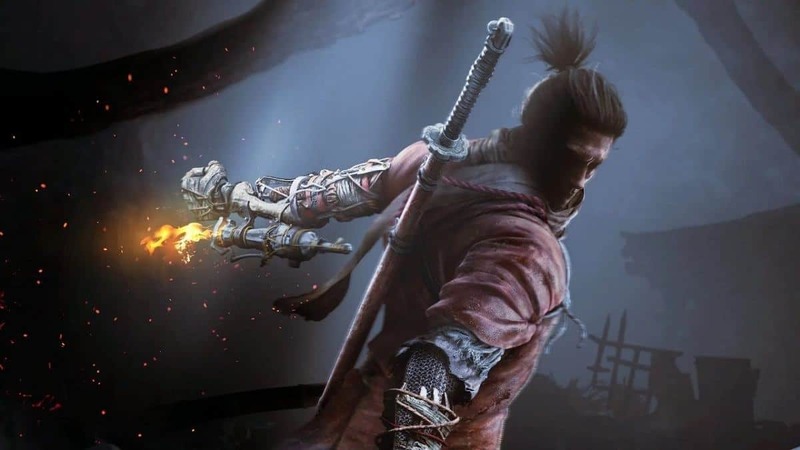 Right off the bat, you will notice that the Armored Warrior in Sekiro Shadows Die Twice does not take any damage to his health. Do not be alarmed as the only way to kill him is to fill his Posture Meter. Lucky for you, once filled, his Posture Meter does not deplete so you can take your time filling it. 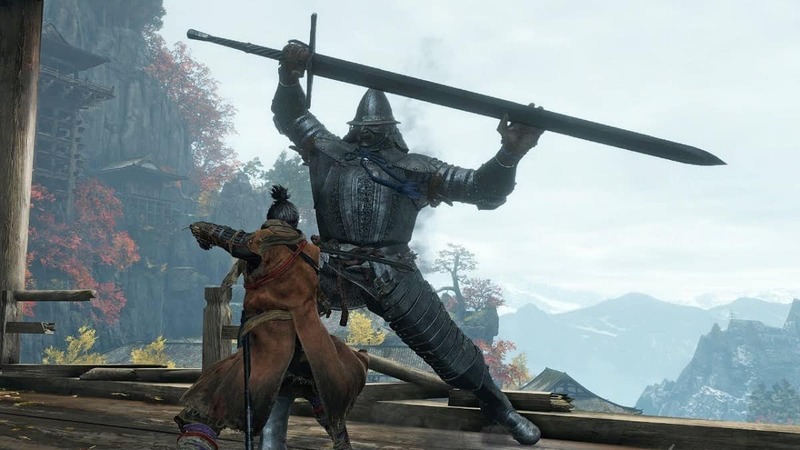 The best way to fill the Posture Meter is to deflect his attacks. 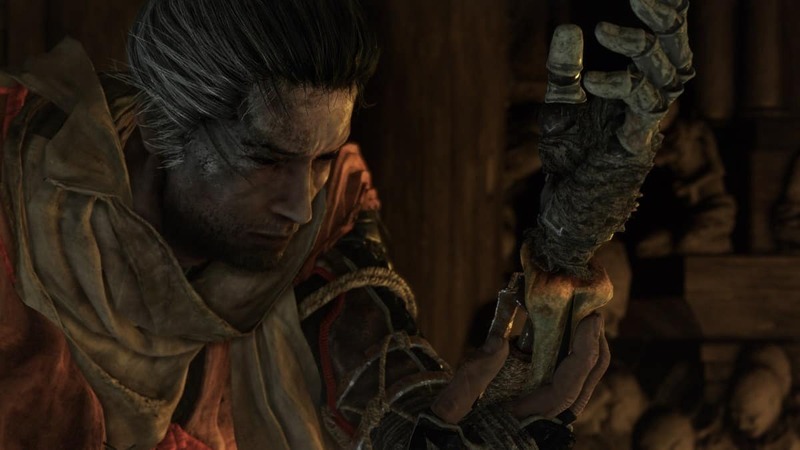 Similarly, you can also dodge his slow moves and get in some damage. Ideally, it is best to dodge towards him so that you end up towards his back and get some hits in there. Prosthetic Axe can come in handy during the Armored Warrior boss fight. The Prosthetic Axe fills quite a good chunk of his Posture Meter and you can land in some combos with it. However, even without the combo, it is sufficient. Dodge to get behind the boss and hit him with the Prosthetic Axe. One move, in particular, you should look out for is his shove attack. That is the only move that I had trouble dealing with. 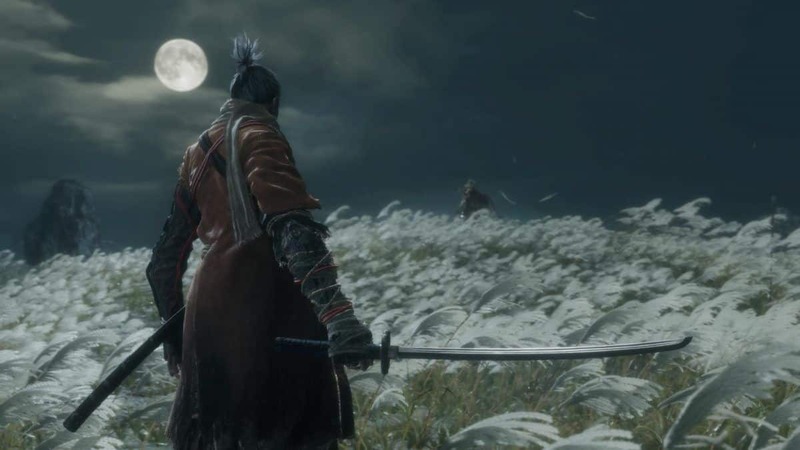 He quickly staggers you and follows ups with a sword swing. I found out that most of the time when you are staggered, you cannot parry/block the follow up of the shove. It is best to just backdash into safety. 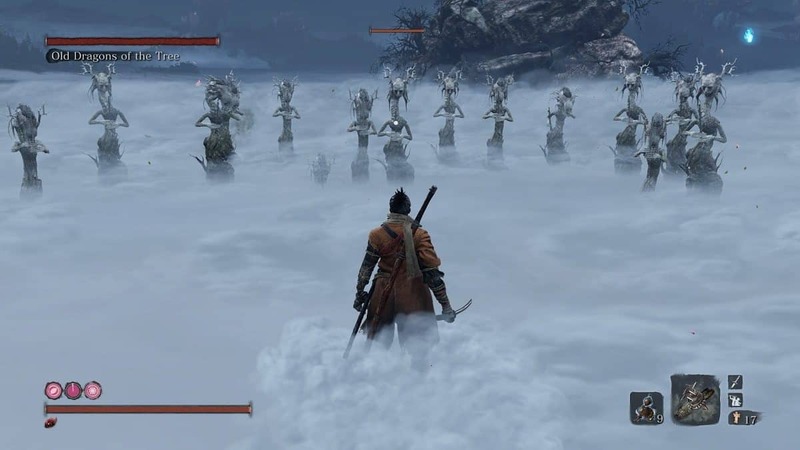 When you have filled the boss’s Posture Meter, prepare for a Deathblow. Before you attempt a Deathblow, keep in mind that you have to throw him outside. 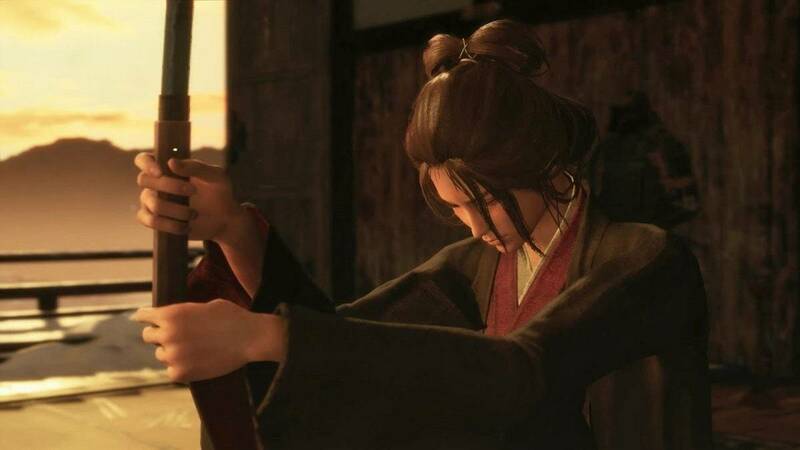 The Deathblow animation will throw him just in front of Sekiro so position yourself in a way that when you throw the boss, he goes out the window. 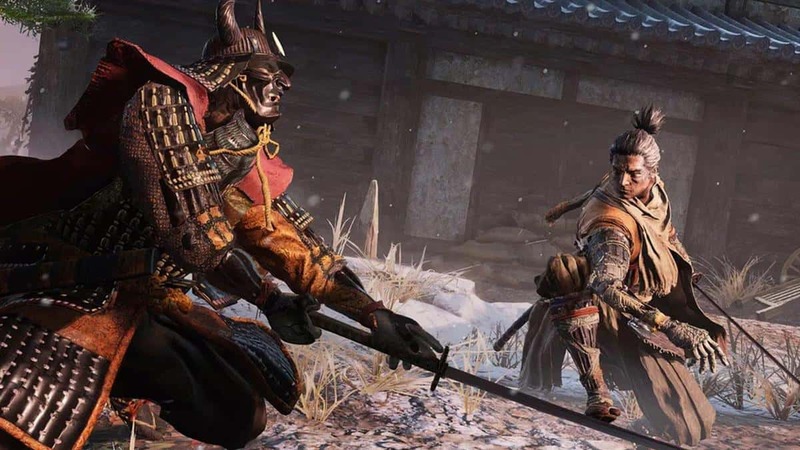 We hope our Sekiro Armored Warrior Boss Fight Guide helped you. If there is anything else that you would like to add, be sure to let us know!